Welcome to our online shopping facility! We at Solsken Clothing offer an exclusive range of top quality men's and ladies clothing at reasonable prices. Plus sizes are also available on request. We also do custom clothing, so that special design that you have always dreamt of can now become a reality. 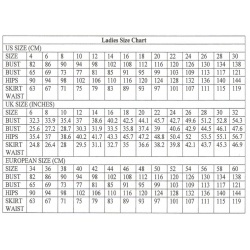 To ensure you purchase the correct size please check your measurements against the sizing Chart. Please note: Production takes 2 - 4 weeks. Shipping and packaging costs are not included in the prices. These will be calculated according to weight, size and destination of order. Payment methods are EFT and direct bank deposit , card facilities will be available soon. NO cheques will be accepted .Should you be interested in buying wholesale please contact our head office for the whole sale prices. If you have any queries or suggestions please feel free to contact us! . : Happy Shopping! :. Solsken Clothing was founded in April 2007 and offers a unique blend of alternative flair and classically elegant style at reasonable prices. 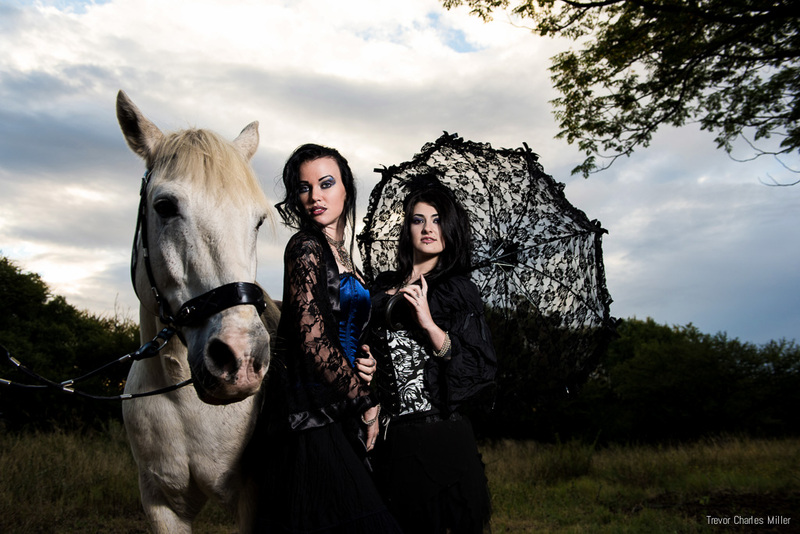 Solsken Clothing specializes in handmade steel boned corsets, classic Gothic designs and alternative clothing for both men and ladies. If you have any queries, require assistance or would like to visit our factory in Pretoria East, South Africa, please feel free to contact us.